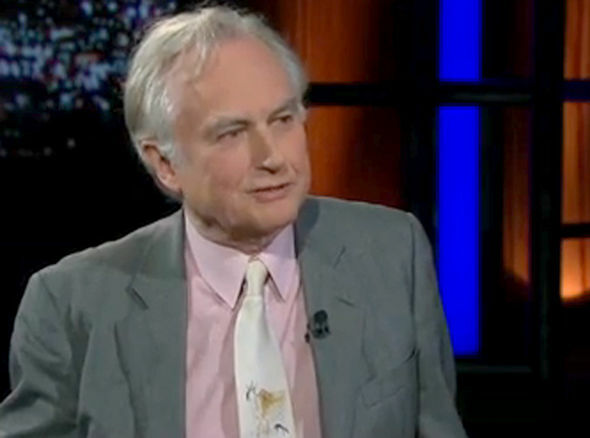 “To hell with their culture”- Richard Dawkins in recent interview regarding Muslims. The British scientist was appearing on a live TV chat show in the United States when he blasted “to hell with their culture” when referring to some practices in Islam, such as women being made to wear burkhas. Dawkins was appearing on the Bill Maher’s HBO show and the pair were debating regressive liberals and, in particular, universities banning those with extreme views from giving lectures. The conversation turned to Islam when Dawkins criticised those afraid to confront the religion on some of its extreme practices, saying the religion was being given a “free pass”. The 74-year-old said: “There’s this notion Islam and Muslims are this protected species. 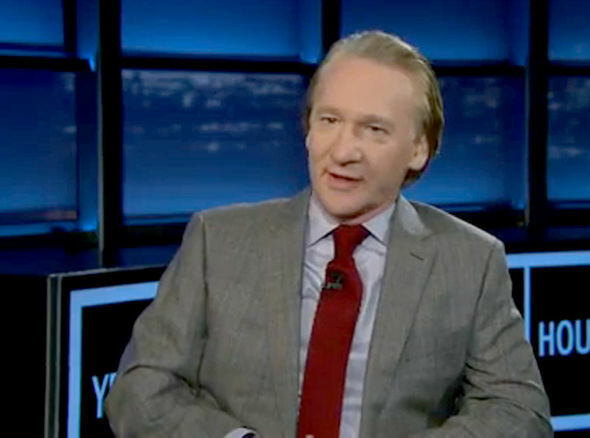 Host Maher then added liberals should protect those who are being repressed regardless of who it offends. He went on to say this includes women forced to wear religious clothing, which led to Dawkins extraordinary comment. Maher said: “We’re on the side of the women’s movement and poor and minorities and whatever. Gay people, the disabled, the abused, whatever Caitlyn (Jenner) is up to. We’re all for it. There’s this notion Islam and Muslims are this protected species. Dawkins then took over saying: “But that’s ‘their culture’ and you have to accept it. It’s the one exception. Liberal about everything but this one exception, ‘it’s their culture’. Dawkins went on to say Islam had a “free pass” because of the “terror of being thought racist” if the religion is criticised. He added: “It’s confused with racism. An incredible number of people think Islam is a race. Social media erupted over the conversation, with some criticising the strong use of language against Muslims. Others spoke out in support of the pair. @ibrahimsapien said: “Given the context in which it was said, I agree. And I used to be Muslim. “There has to be objective absolute standards of human rights. No allowance for abuses just because they’re labeled ‘culture’. Maher and Dawkins started the discussing by criticising universities for banning extreme speakers. That was sparked by the news former Muslim Maryam Namazie had a visit to Warwick University cancelled. Previous Previous post: Gender pricing and how women pay more than men. Next Next post: Decades of child abuse covered up in Brooklyn’s orthodox Jewish community.